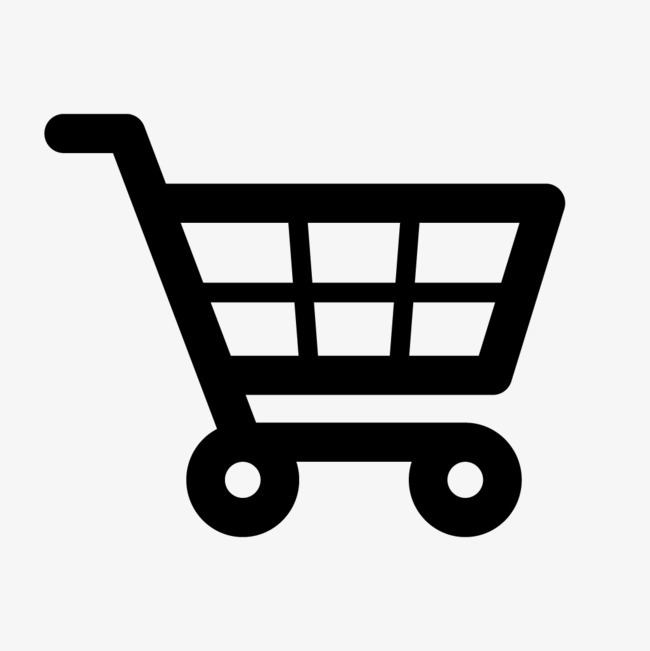 Availability: Free Shipping in the US - Runway Waves, large cap arrives in about a week. 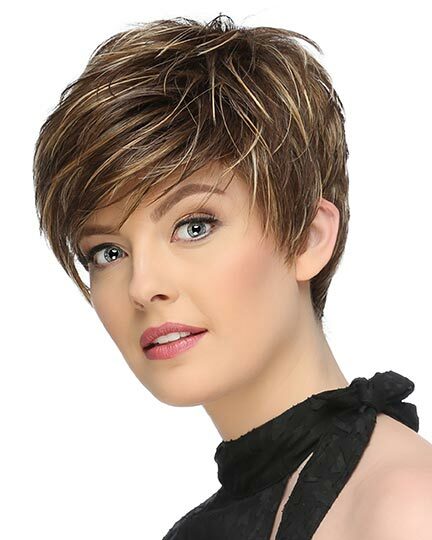 Front: 14.5", Crown: 14.5", Side: 12.0", Back: 13.5", Nape: 9.0"
Runway Waves by Gabor in a large cap offers soft flowing waves with longer layers at the ends that fall below the shoulders. 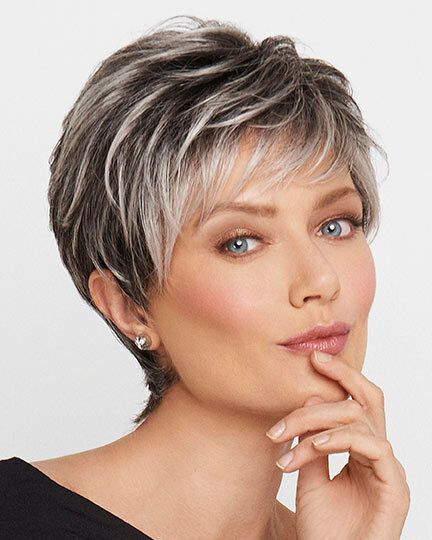 Gabor Runway Waves wigs feature Gabor's personal fit cap construction with a temple-to-temple sheer 1" deep lace front and a monofilament part for a more natural look. Velvet lined ear tabs and velvet lined extended nape along with resilient stretch material throughout the cap base and ultra-thin adjustors at Runway Waves' nape provide a custom-like fit. 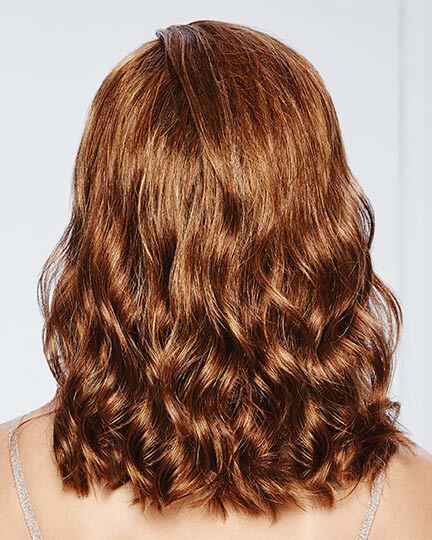 Runway Waves Large is available in both regular and soft shade colors. With softer contrasts and a more gradual transition than traditional rooted colors, Gabor's Soft Shades offer modern dimension and depth for a youthful, sun-kissed effect. 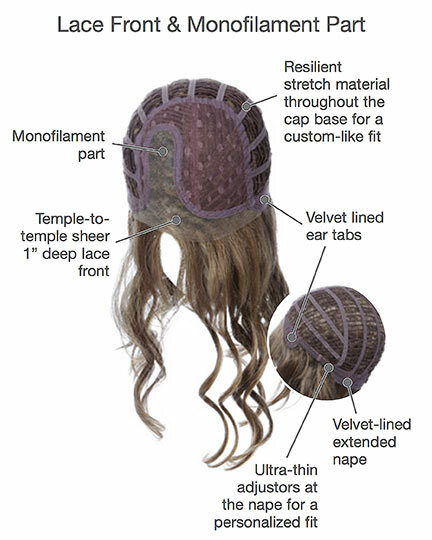 The Runway Waves wig weighs 134.6 grams. 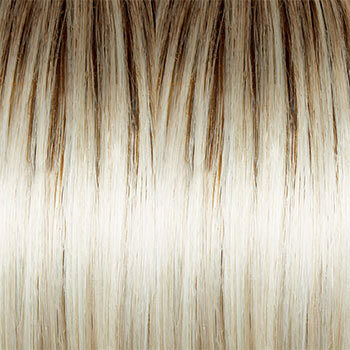 There are 1 colors available for this SPECIAL PRICE on Runway Waves Large. 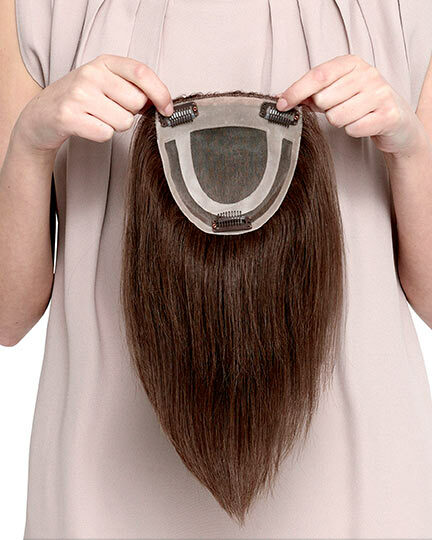 To Buy Runway Waves Large, Click On A Small Swatch Below. If you would like to discover other products that share some of Runway Waves Large's qualities try the links below.